The Vidovdan Road Race (Vidovdanska trka) is a 10k road running race in the town of Brčko in Bosnia and Herzegovina. Brčko is located on the border with Croatia and about twenty kilometers from the border with Serbia. Every year, the event attracts an international field of top runners. 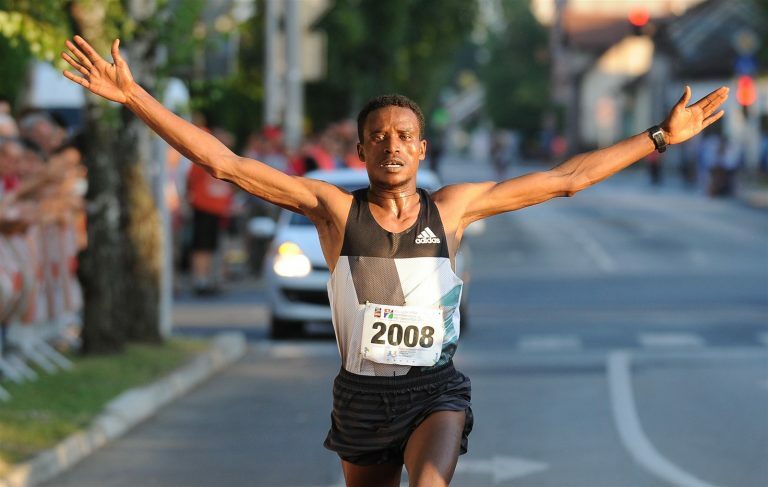 Eighth time in a row IAAF awarded Vidovdan Road Race Brčko with an IAAF label which makes this race unique in this part of Europe. Is on all relevant international athletic calendars for quite few years (AIMS, IAAF, and EAA – European Athletic Federation). Since it has international character, for the last six years, there were over 23000 participants. For sure is that Vidovdan Road Race presents the biggest sport manifestation with its quality and number of competitors. 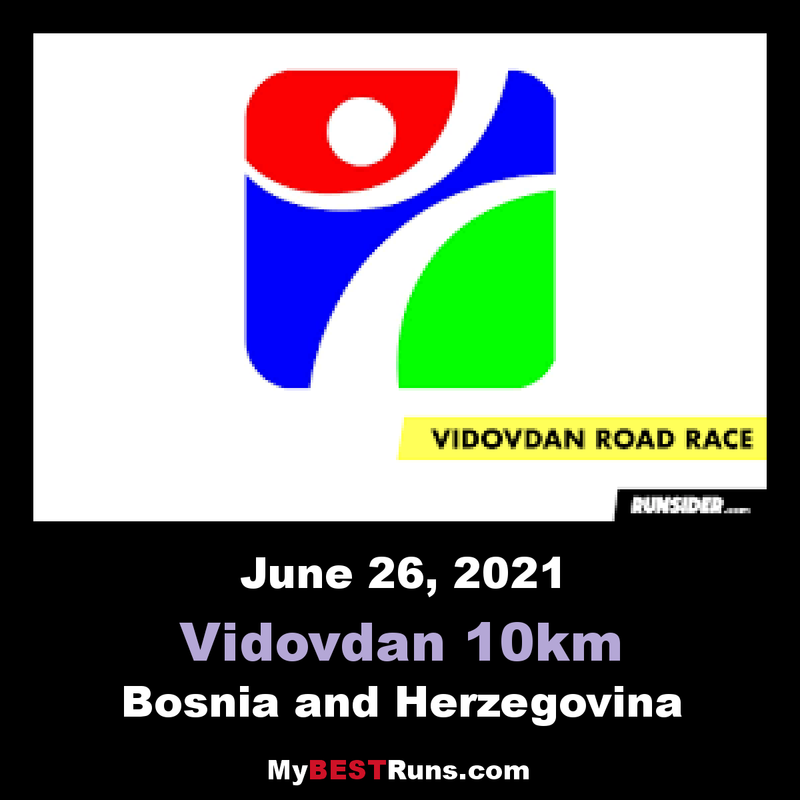 Vidovdan 10K Road Raceofficially has one of the fastest and best tracks. The course consists of a 920.28-meter lap around the park, which has to be run eleven times for the 10K race. The start line lies conveniently at the broadest part of the 920m-lap course, where the course bends away from beside the park through a back road of the town fronted with orange-pantiled houses, private gardens, and a few local businesses. Within 300m the road bends back to rejoin the Park, and the course then runs along the other two sides of the triangular green. Then the runners pass through the finish line to complete their first lap.